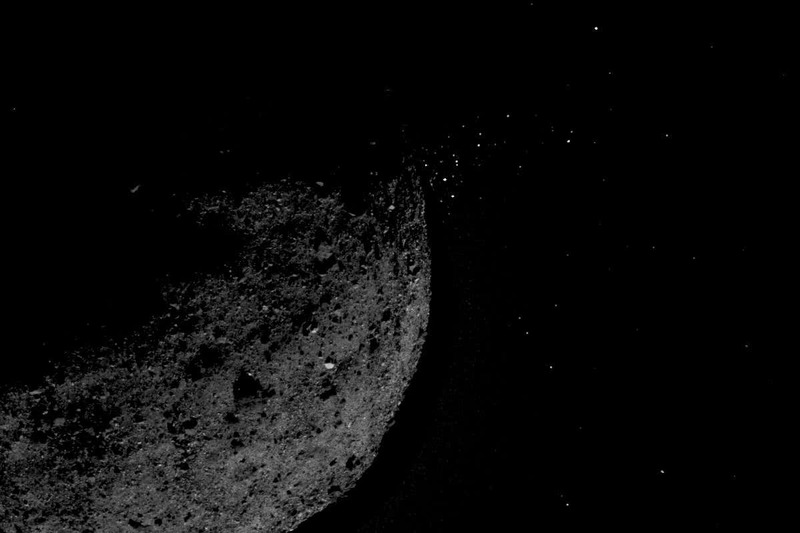 Bennu isn’t a cold, dead rock after all. NASA’s OSIRIS-REx spacecraft has spotted the asteroid spewing out dust and rocks on 11 separate occasions over a period of just a few weeks, which was completely unexpected. For the most part, Bennu is as we predicted before OSIRIS-REx arrived there in December: it is shaped like a spinning top and rotates once every 4.3 hours. Is isn’t very dense and its surface is one of the darkest in the solar system. Instead of smooth areas coated in dust, the surface has thousands of small boulders and more than 200 that are in excess of 10 metres across. 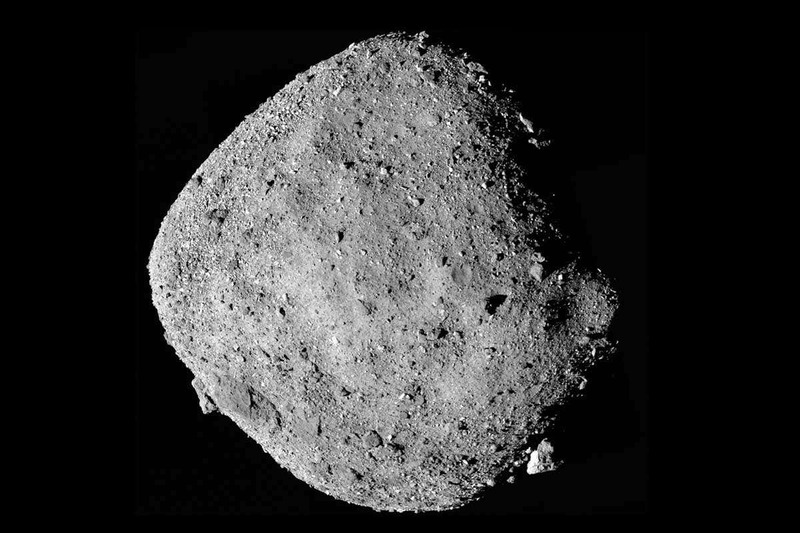 We only expected one rock this big from images taken before the spacecraft entered orbit. Choosing exactly where to take a sample will be a hard choice, because the surface appears to vary considerably. “Some areas look smooth and shiny, and some look dull and bumpy,” says Dworkin. The spacecraft spotted individual boulders containing variations in brightness of up to 33 per cent. It isn’t clear yet if this is due to an actual texture difference, a result of compositional differences on the surface or simply a trick of the light, says Dworkin. NASA is still working on chemical analysis of Bennu’s surface, which would provide firmer answers. The observations, presented today at the Lunar and Planetary Science Conference in The Woodlands, Texas, led Dworkin and his colleagues to suggest that Bennu is probably between about 100 million and one billion years old, which is older than we expected, and its surface may contain rocks that are even older than that.